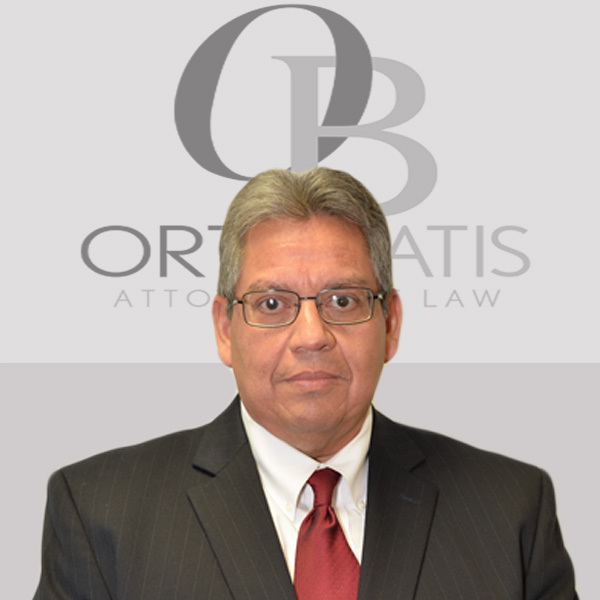 Ortiz & Batis, P.C., is a group of attorneys with over 150 years of experience in civil litigation in both state and federal courts and in representing businesses and commercial clients on real estate, lease/purchase agreements and other transactional matters. Our Firm is committed to providing quality civil defense litigation services for its various state and national clients at a reasonable rate and through cost effective representation. Ortiz & Batis, P.C. 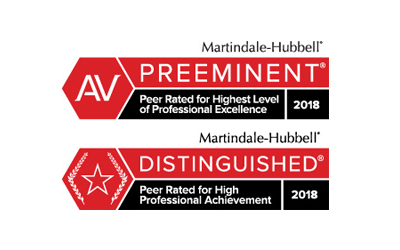 is further committed to assertive representation, client collaboration, innovative problem solving, and respecting the integrity of the legal system to obtain the most favorable outcome for its clients. Moreover, we believe our vast experience and reputation give us the knowledge and confidence to fill our role as one of the premier minority-owned civil defense law firms in the State of Texas while also representing business and commercial enterprises in lease/sale transactions, financing arrangements and representation in litigation as may be necessary. 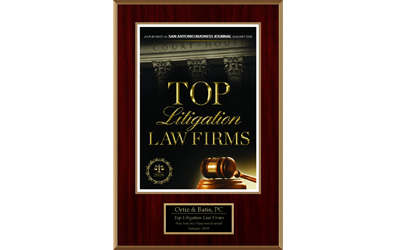 As one of the premier civil defense law firms in the State of Texas, Ortiz & Batis, P.C, is committed to a diverse work place and believes that by recruiting, hiring, and promoting people of different cultures, backgrounds, beliefs and preferences, the quality of our legal services to our clients is improved and more creative.